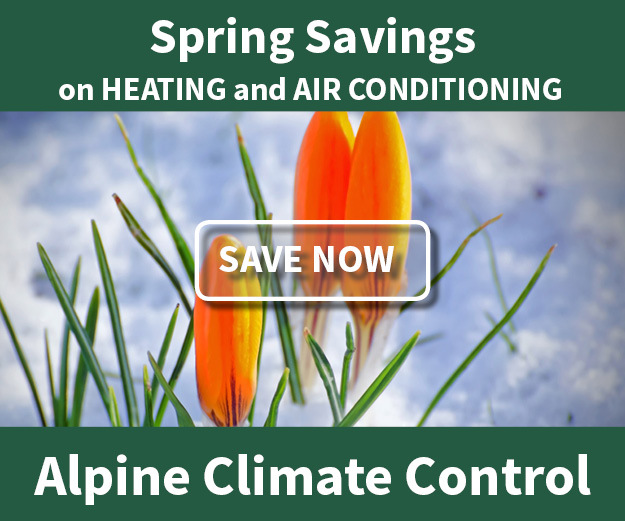 Payment Options - Alpine Climate Control, Inc. YOUR HOME AND SMALL BUSINESS SERVICE SPECIALIST. Financing – we have partnered with FTL Finance to provide a financing alternative for our clients. With approved credit, revolving credit is available for repairs over $300 and fixed rate term financing is available for new equipment purchases. Click here to apply for financing online. It’s quick and easy. Lennox Financing – Alpine is offering zero interest, 60 month equal payment financing, with approved credit for new Lennox systems. Service Finance provides the financing, click here to apply for financing. We ask for payment at the time of completion. Copyright © 2019 Alpine Climate Control, Inc.